Fordham University is strengthening its protection of files stored in Google Drive that contain data classified as Fordham Protected and Fordham Sensitive data. Beginning June 20, sharing permissions will be automatically revoked for Google Drive files that contain 100 or more unique instances of data classified as Fordham Protected or Fordham Sensitive, if the file permissions are set to “Public on the web,” “Public with a link,” “Domain-wide,” or “Domain-wide with a link.” The data within the file will not be changed; only the sharing permissions will be modified. For details on what is considered Fordham Protected and Fordham Sensitive, please consult the University’s Data Classification Guidelines web page. If permissions are modified, you will receive an automated email alert informing you of the modified sharing permissions. It is recommended that you share the file only with individuals who need access to the file. If the file is re-shared in the same manner, permissions will automatically be revoked again. 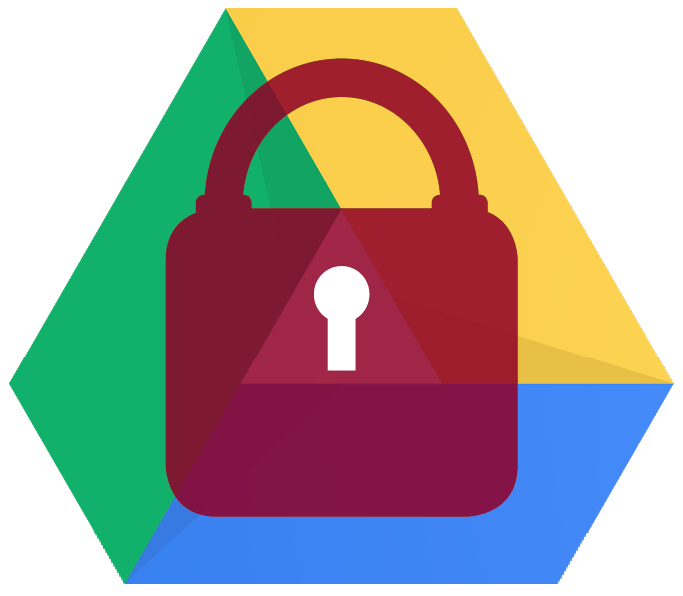 Google Drive files in the Fordham domain are scanned by CloudLock, the data loss prevention system that was implemented this past February at the University. It ensures that any Fordham Protected and Fordham Sensitive data are shared in the appropriate manner. You may already have received email alerts for some of your Google Drive files. If you did not take any corrective actions, or you did not inform the University Information Security Office that the files were intended to be shared in this manner and said files were deemed to include Fordham Protected or Fordham Sensitive data, you may receive additional email alerts. FAQs for CloudLock can be found on our site, Fordham Secure IT.